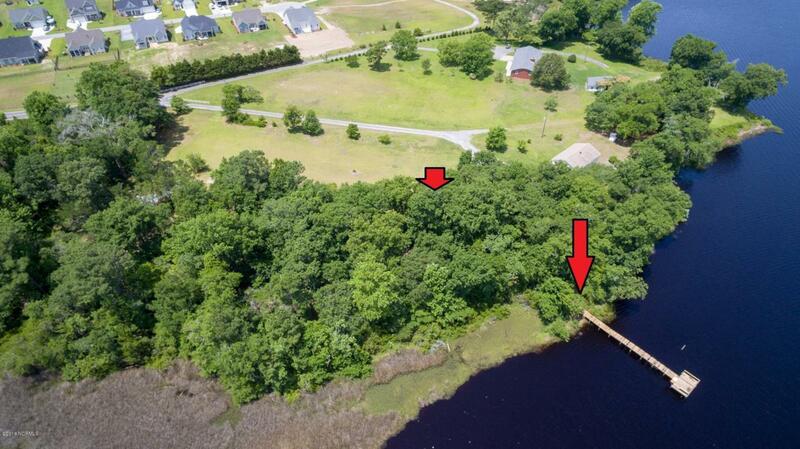 Waterfront lot on the protected Pettiford Creek Bay in the secluded subdivision of 482 VFW Road. Lot 2 is .82 +/- acres, with 164 +/- feet of water front. 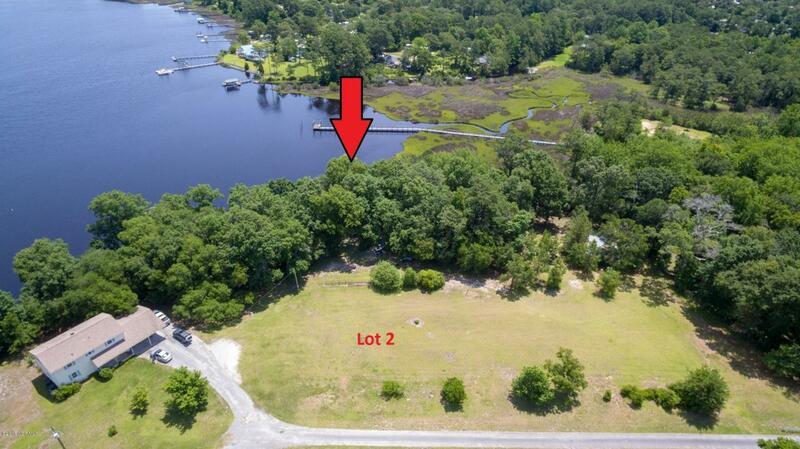 There are 4 lots available varying in size (see documents) This is the only lot with a dock included! (Note: Dock sustained damage from Florence and is ''AS IS''). Estimated water depth at low tide is 2-3 ft. The White Oak River and Bouge Inlet are just around the bend. This is a high ground lot with a gentle slope to the waterfront. 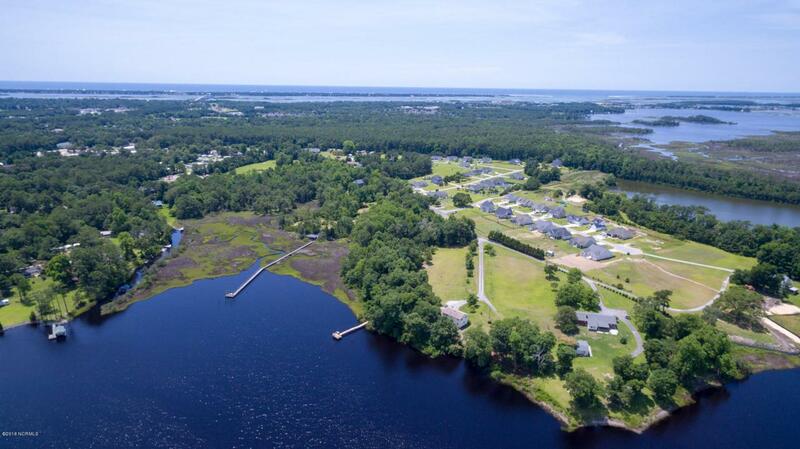 Shopping Center, National Forest, and Emerald Isle are just minuets away. Restrictive Covenants are in the process of being recorded. No HOA dues. Water meter has been instaled. There has been a soil scientist report performed that substantiates the probability of septic permit being issued.